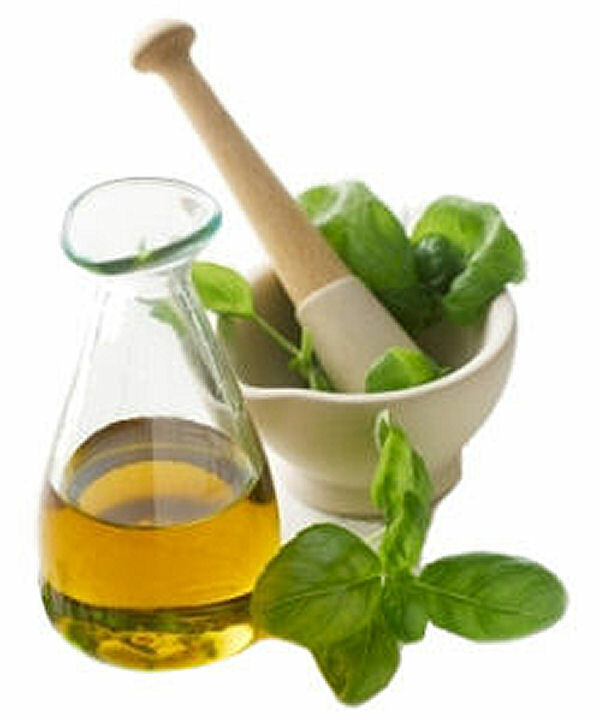 It is important not to confuse Oil of Oregano with common oregano that is used as a spice for cooking. Common oregano is typicallyOriganum Marjoram, while Oil of Oregano is derived from Origanum Vulgare. Dear Guest! It IS Our Pleasure to be Of Service for LOVE.